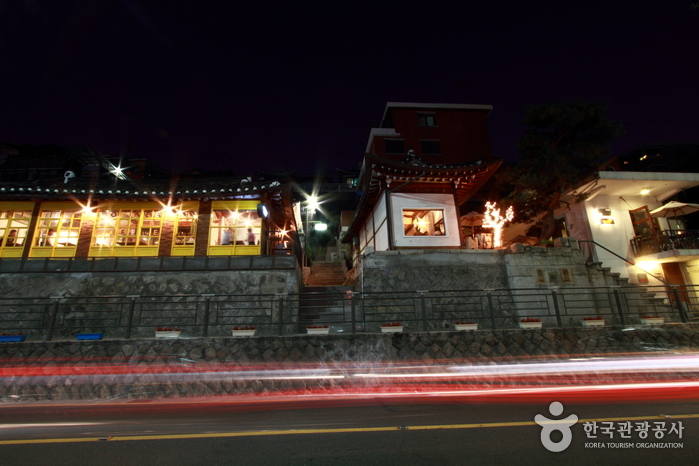 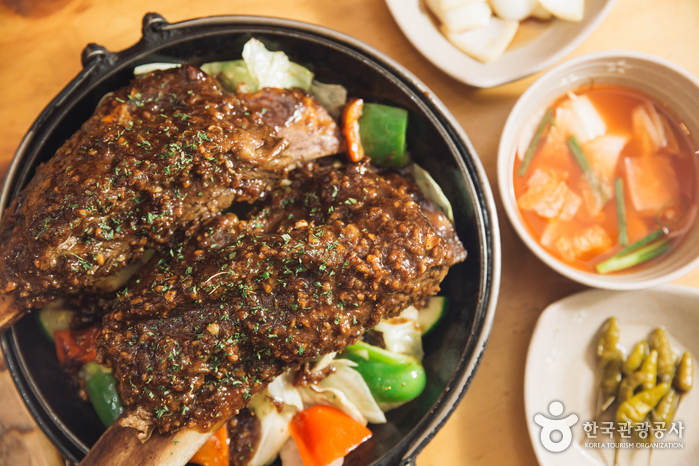 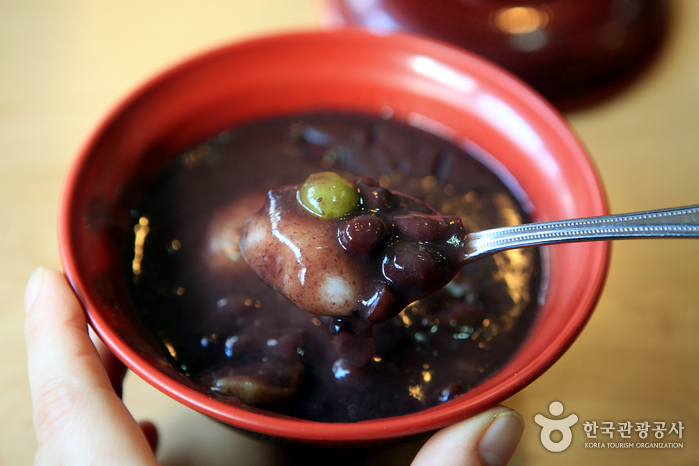 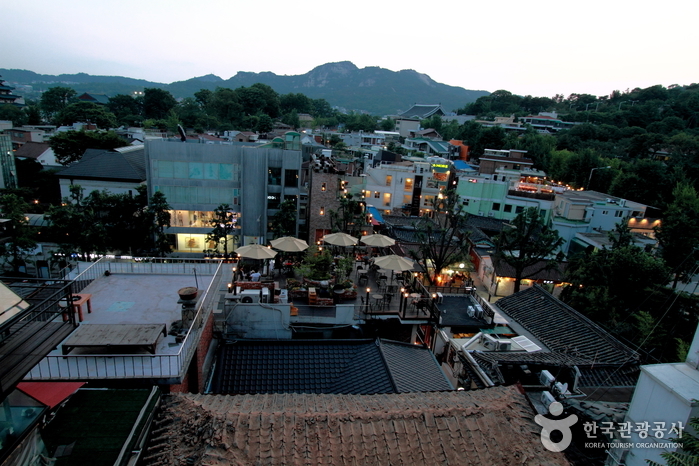 It is said that Samcheong-dong was named from the story about the three ‘cheong’ (Chinese character meaning ‘clean’) of the area, namely the mountain, water, and people. 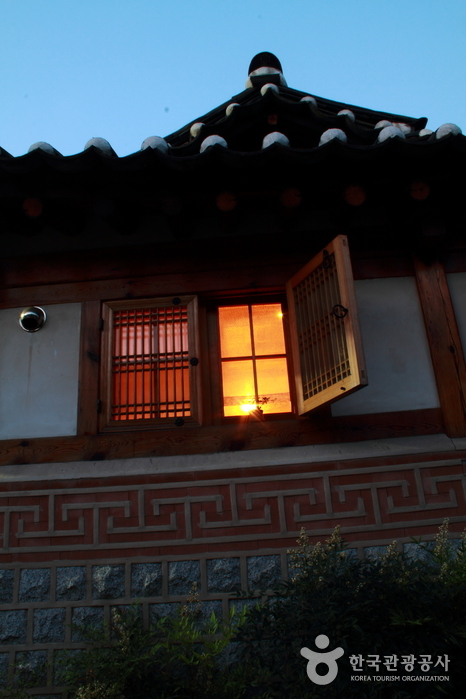 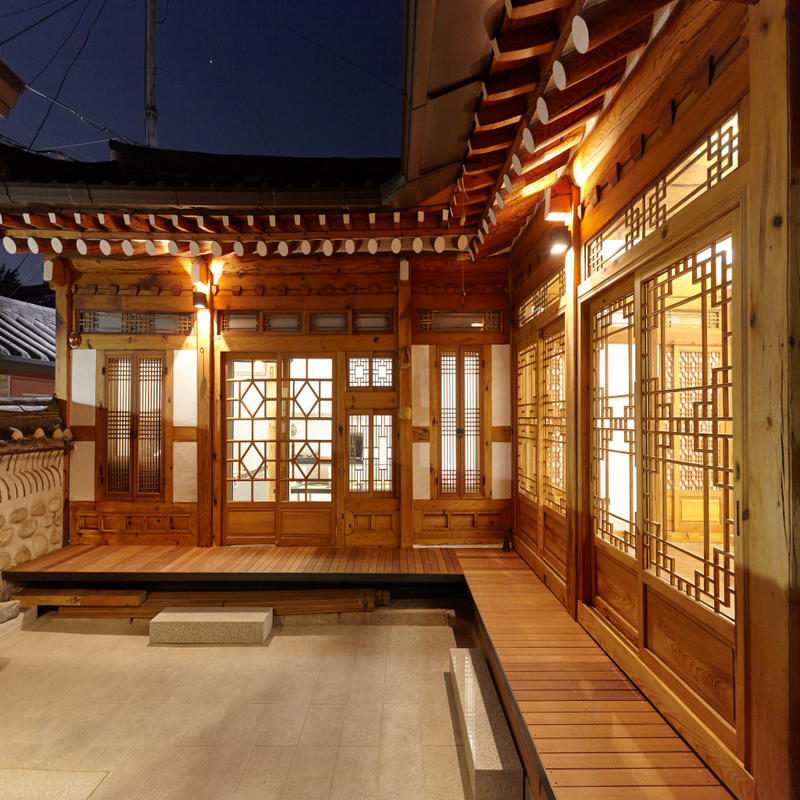 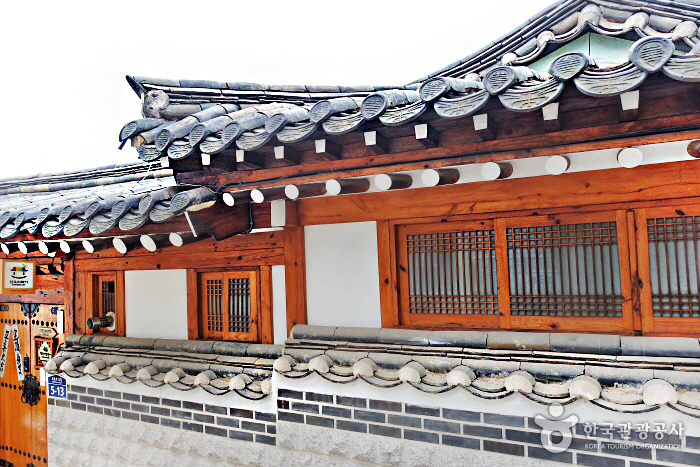 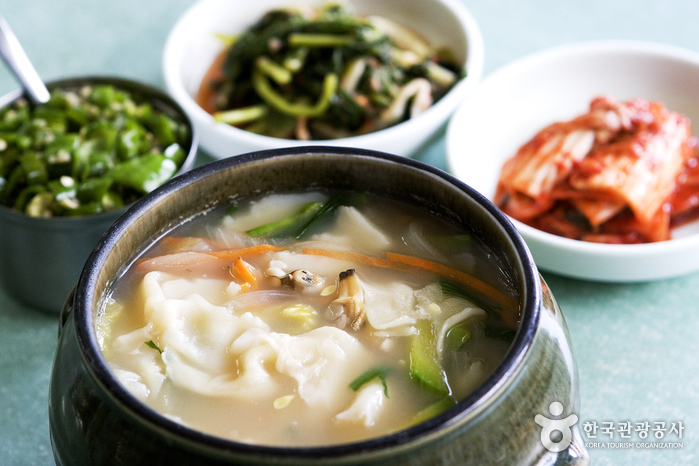 Another theory is that the origin of the region's name came from Samcheongjeon Hall where three tablets called ‘Taecheong,’ ‘Sangcheong,’ and ‘Okcheong,’ were set up based on Taoism. 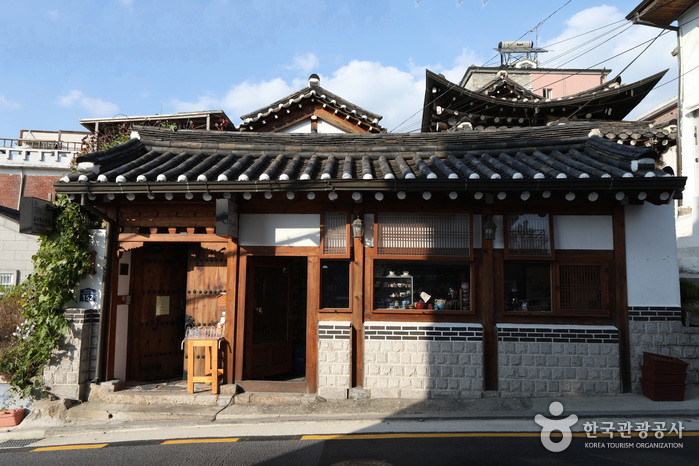 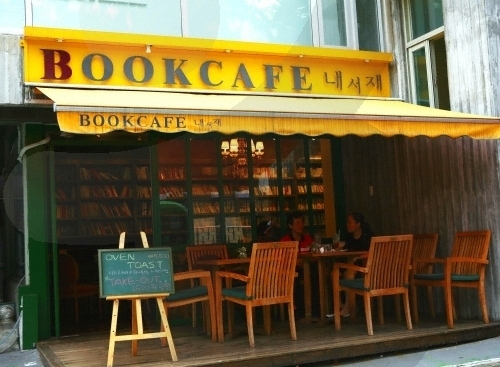 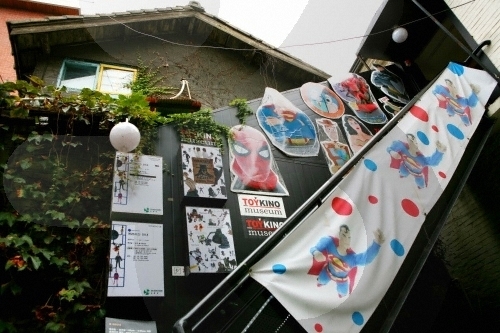 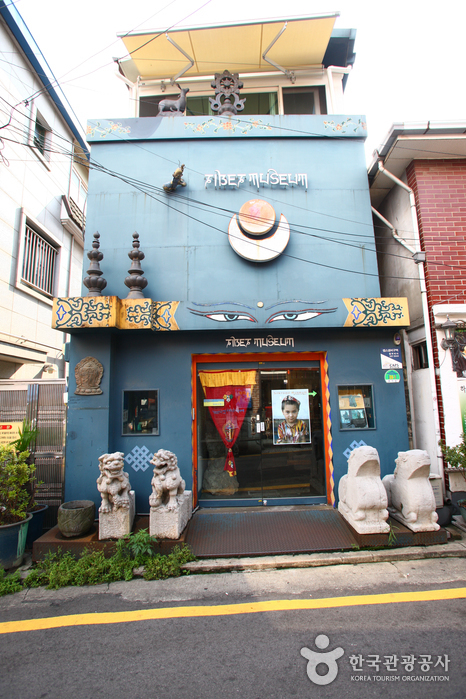 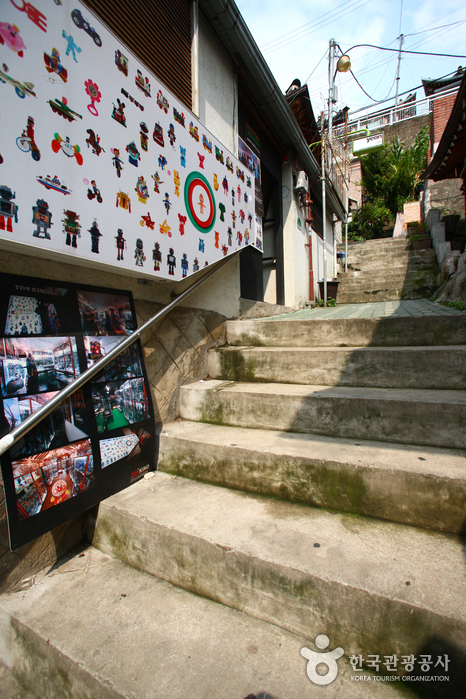 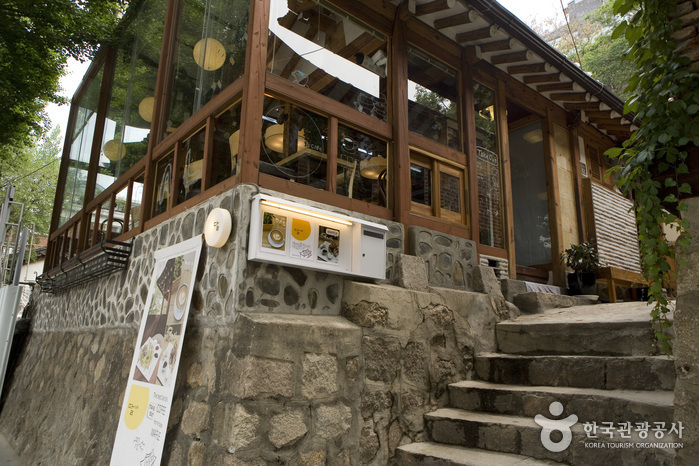 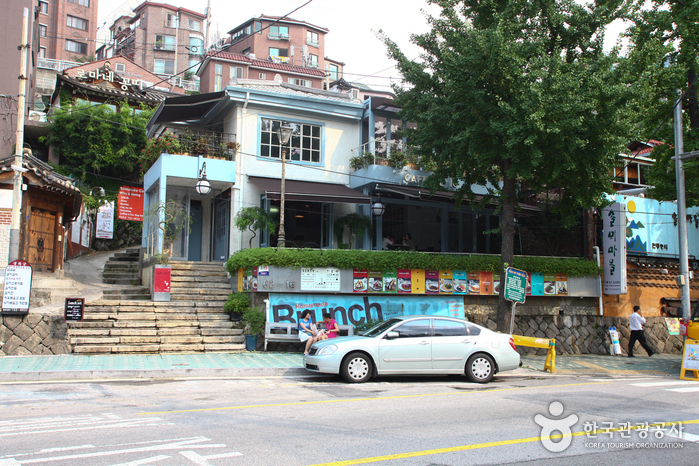 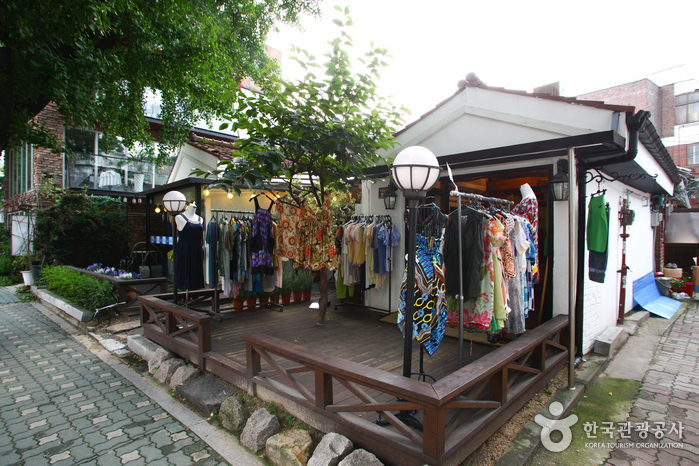 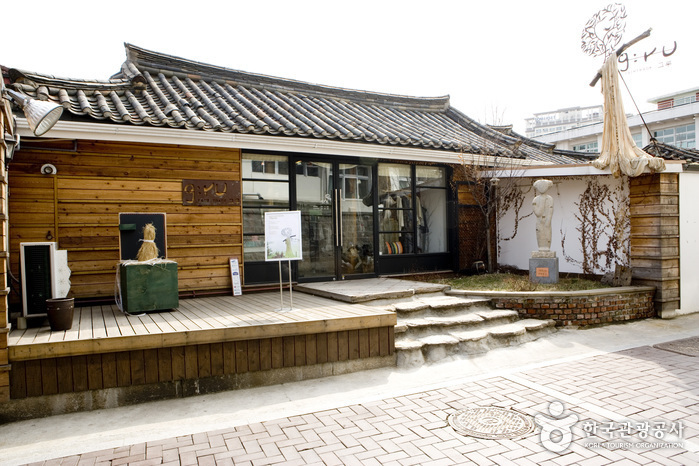 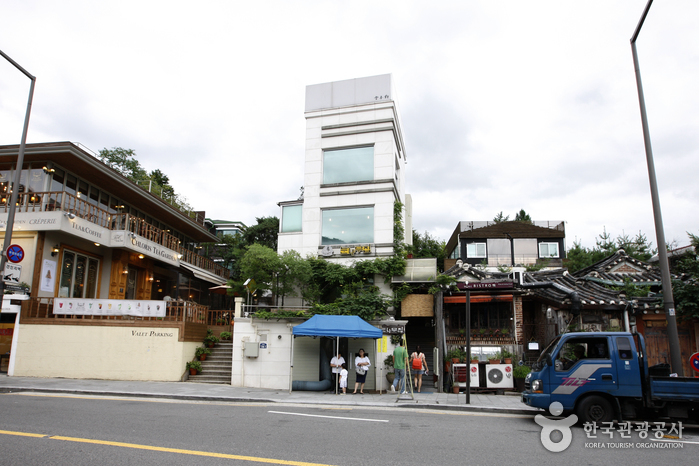 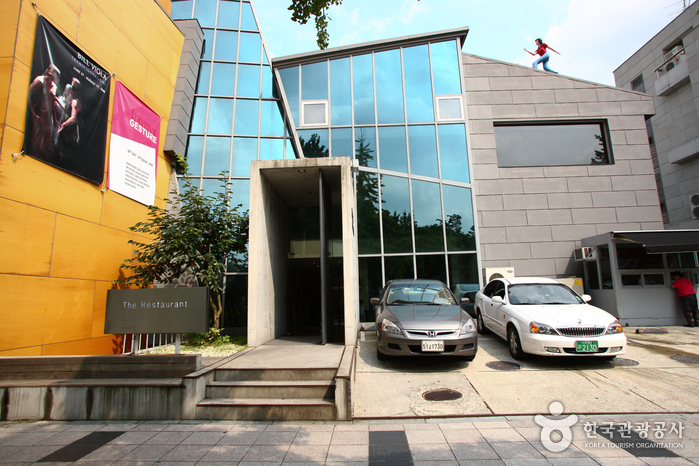 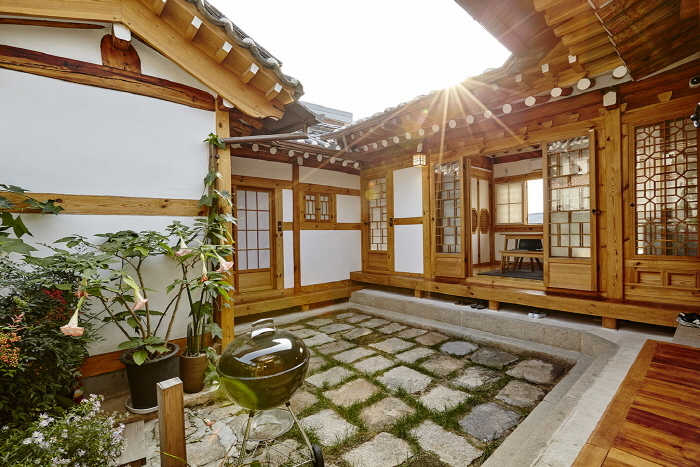 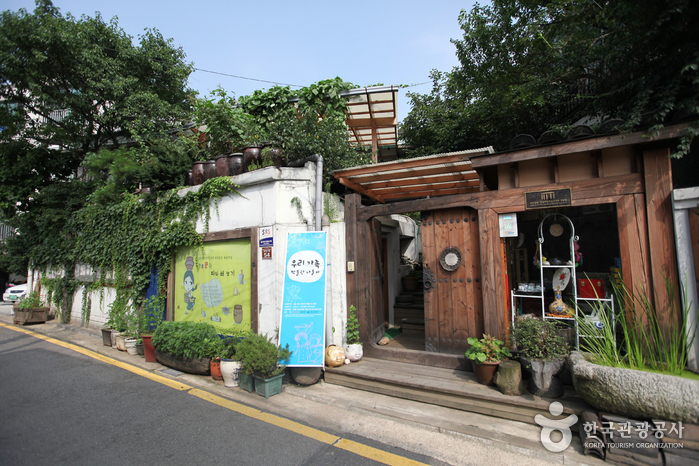 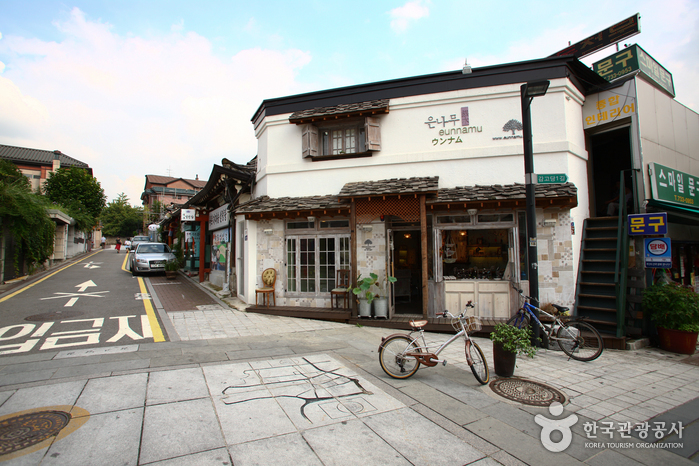 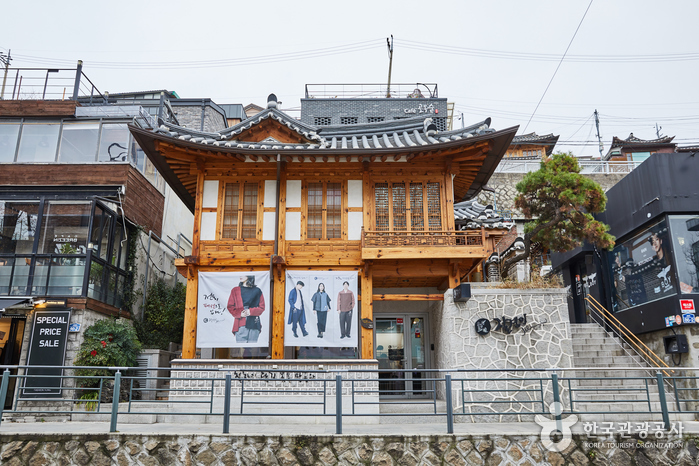 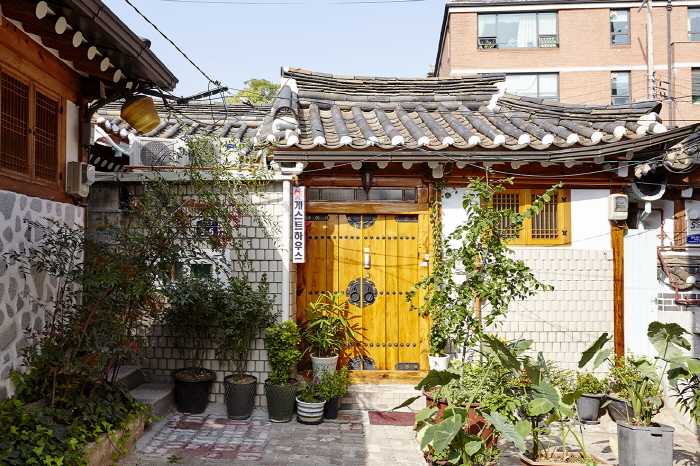 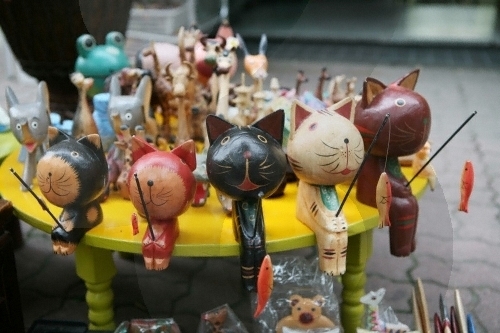 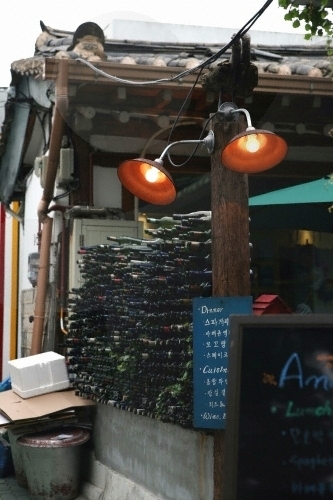 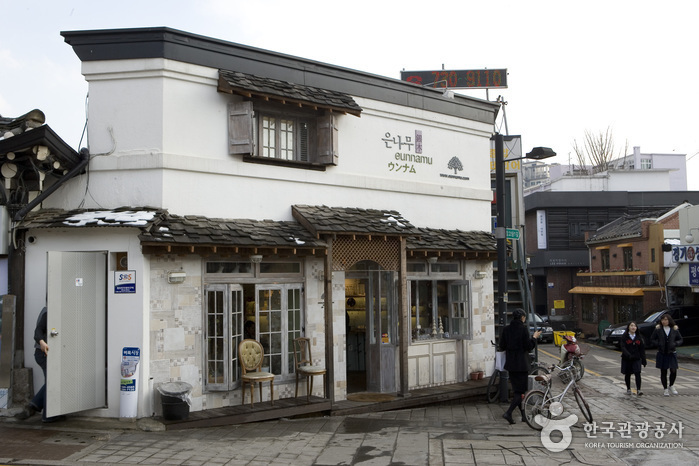 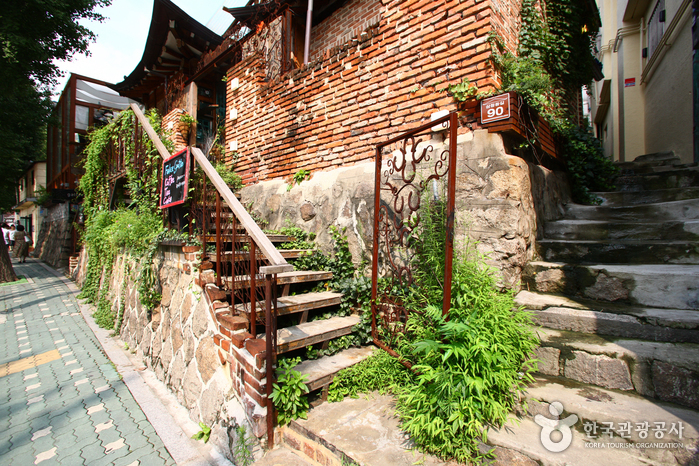 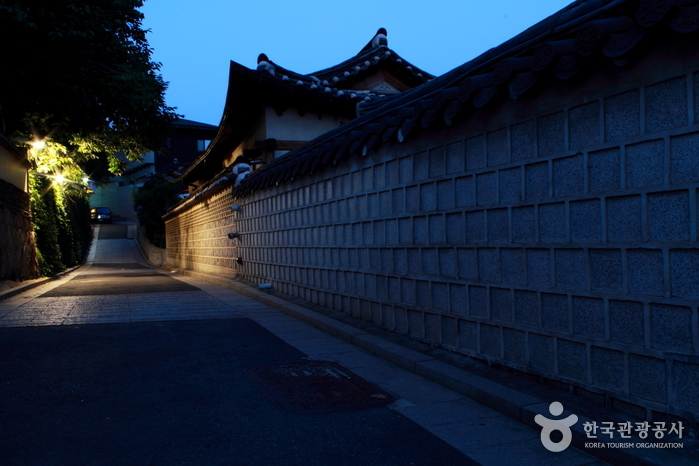 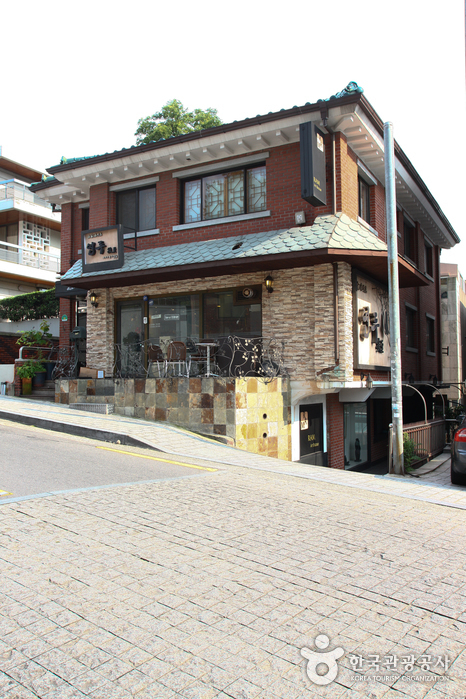 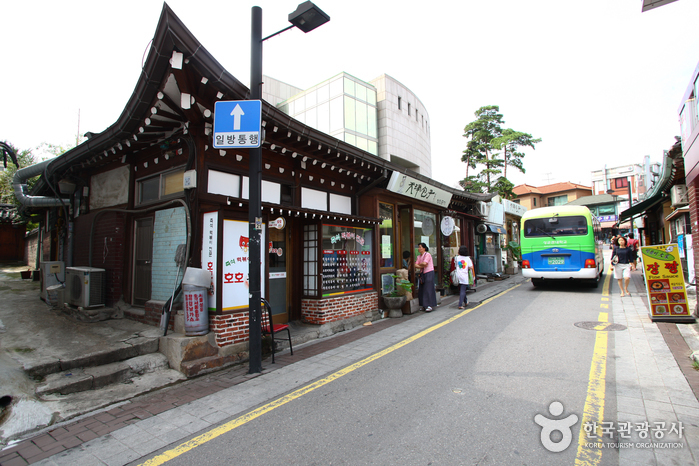 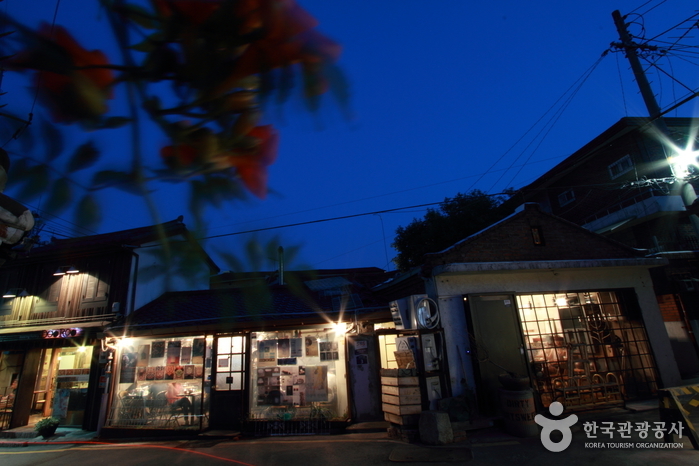 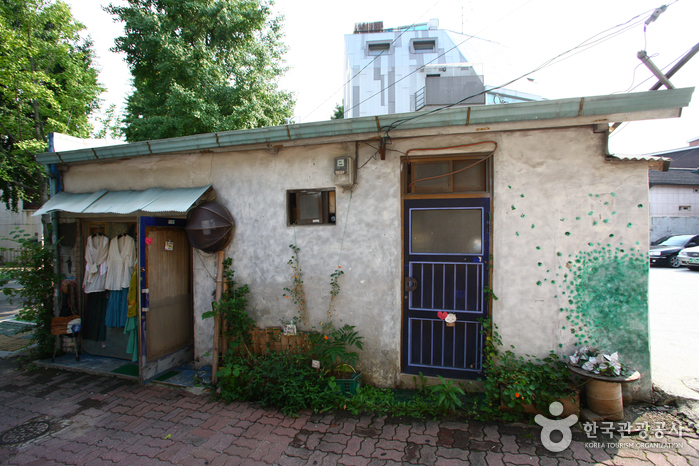 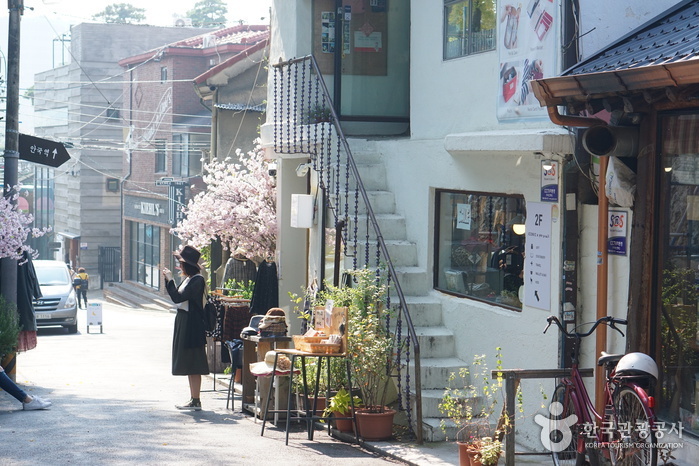 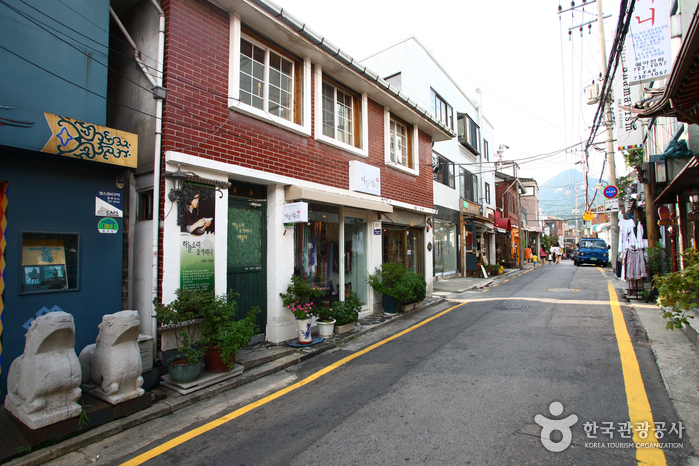 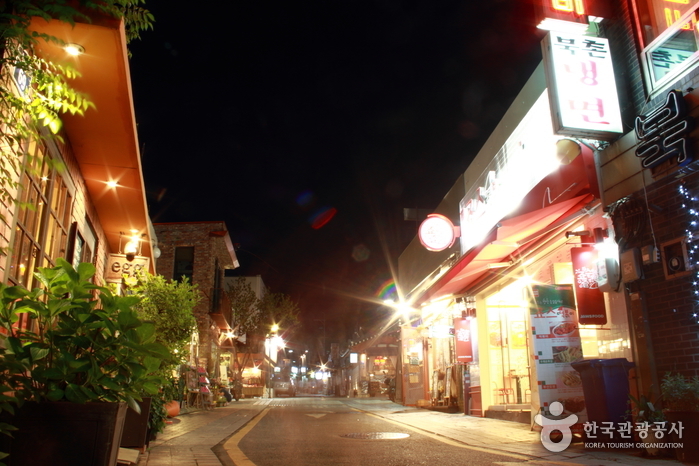 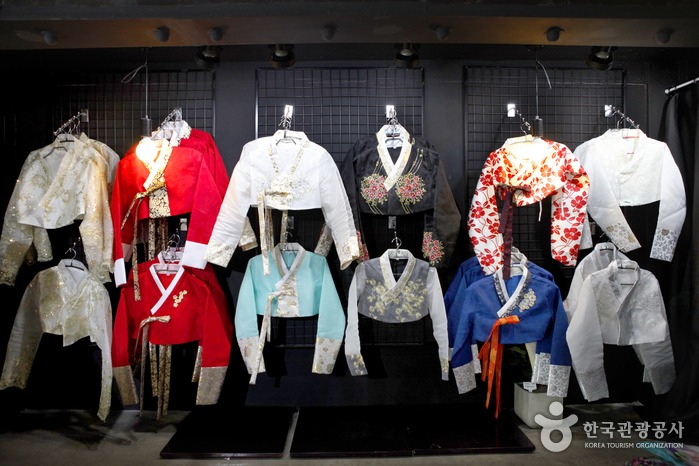 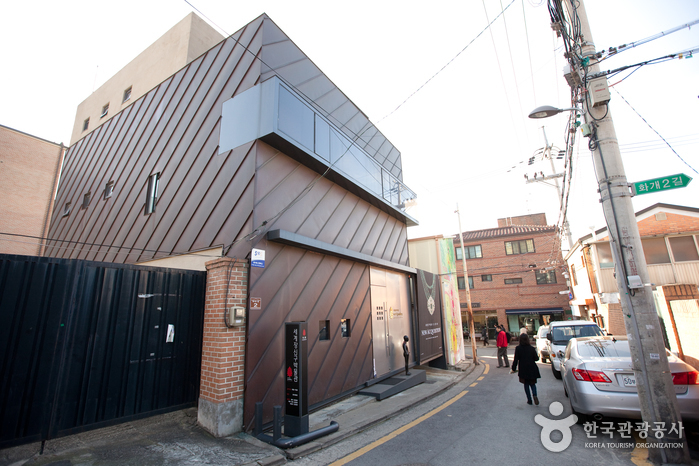 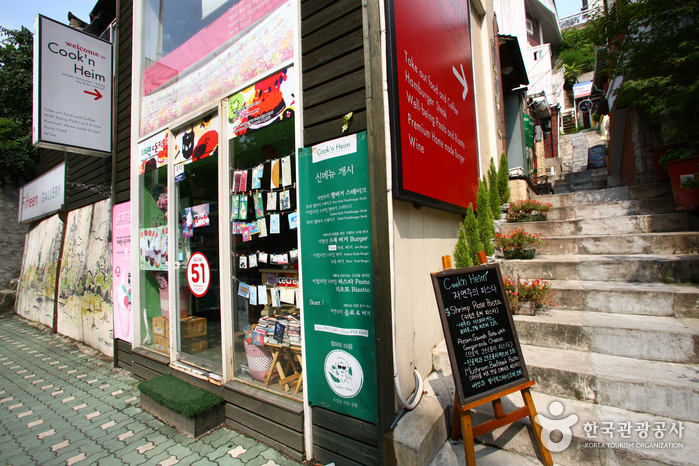 Samcheong-dong Street features a mixture of old scenes of hanok building with traditional beauty and modern scenes of galleries and cafés, creating a unique atmosphere. 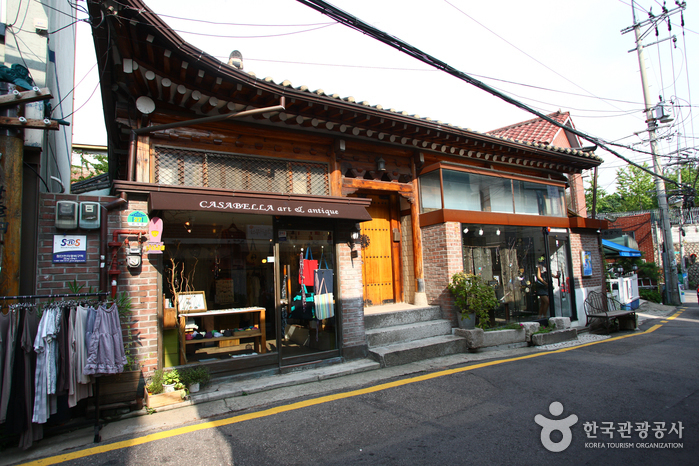 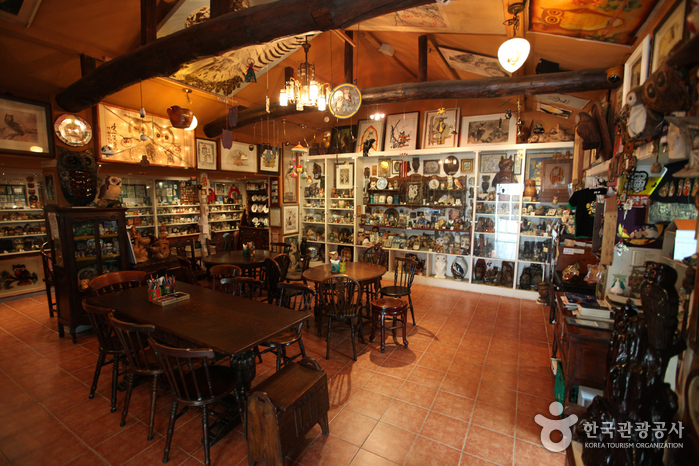 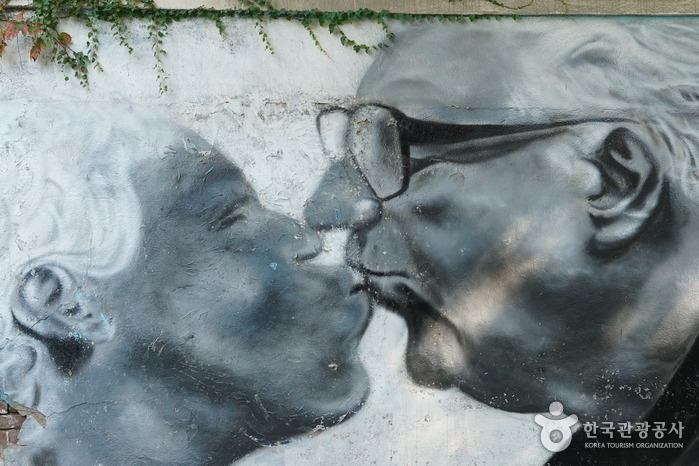 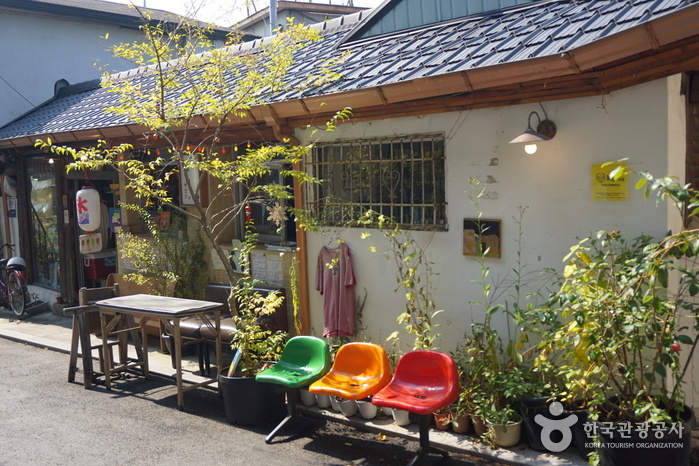 Visitors can feel the abundant cultural mood at every corner of the street through the art galleries, museums, antique shops, and quiet pathways. 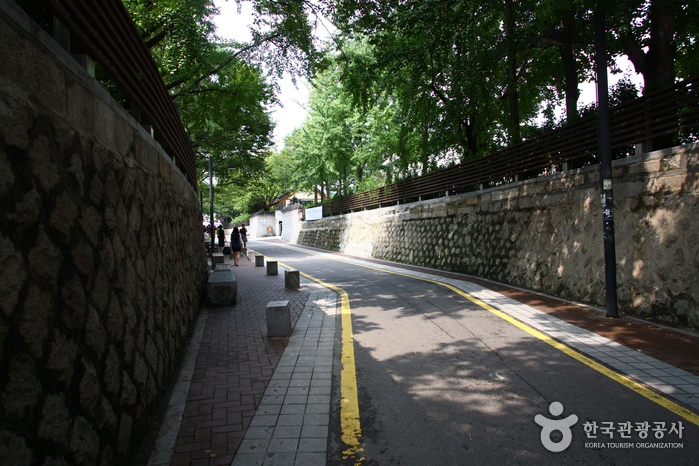 Go straight 100m and turn right onto the alleyway next to Pungmun Girl's High School. 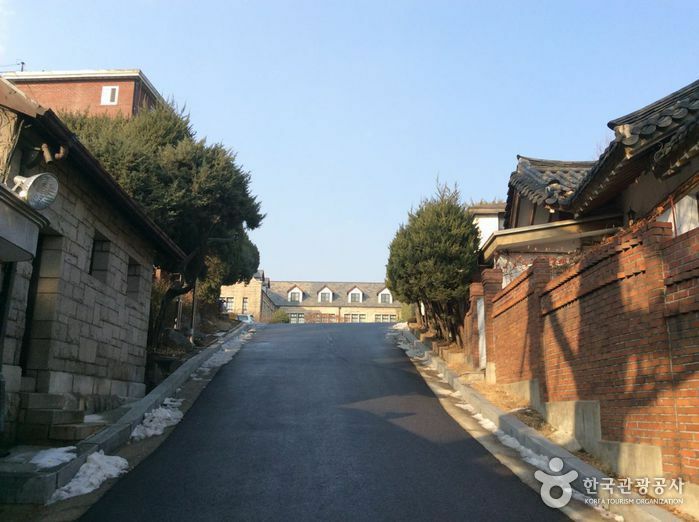 - Continue straight along the road. 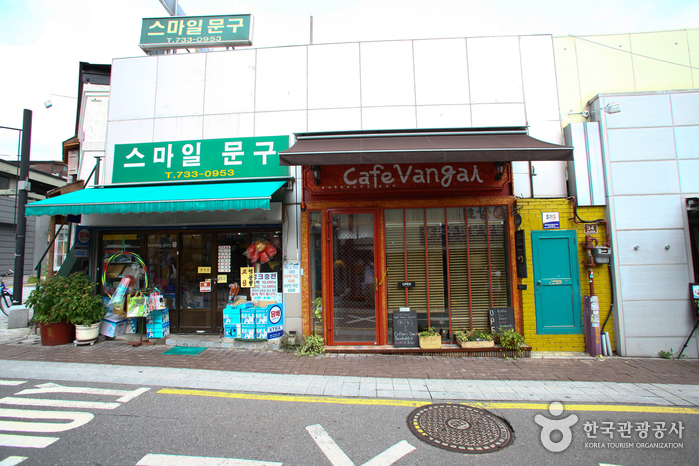 Get off at Anguk Station, Jongno Police Office, Insa-dong Bus Stop.